Ten years ago friends Sarah and Angela started their bespoke canvases for kids rooms and last year they brought their passions to their little shop in Low Fell. Whenever I have gifts to buy for family, friends or their children, it’s always my first port of call. 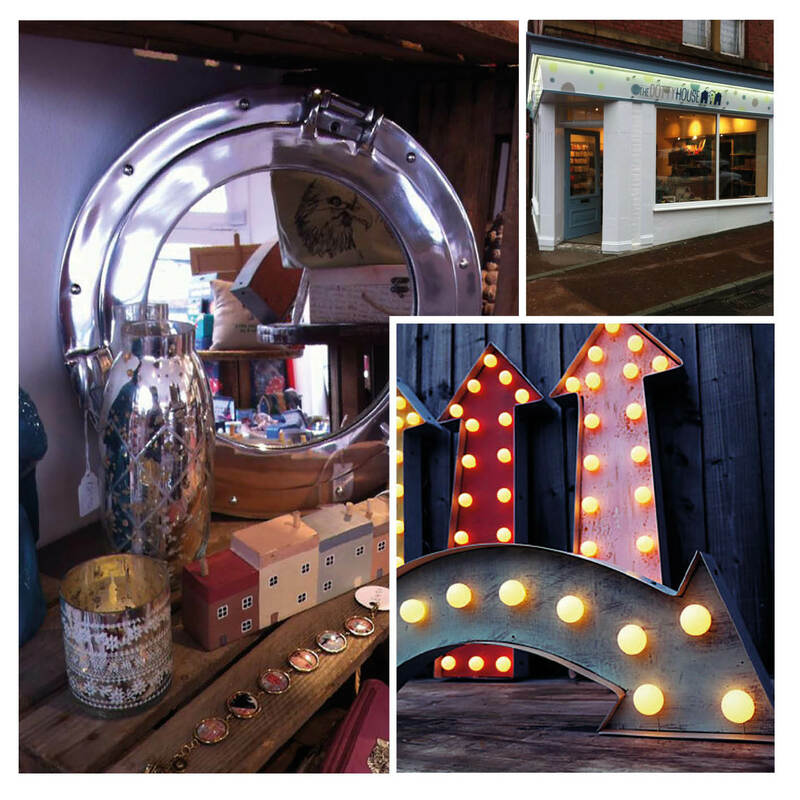 Best for: Anything from picture frames and prints to fantastic on-trend vintage look lights and mirrors. If you’re decorating a nursery then you can find other bespoke canvases plus lovely finds such as bookends, bunting and quirky height charts. Why I love it: I can always rely on finding something in here when I inevitably leave it until the last minute to buy a present! this shop. Behind the garage in a large converted workshop, it houses recycled, reused and remade homewares from all over the world. Even their RE sign, two large metal letters, is a found object from a Paris flea market. I don’t know where else you could find carrier bags woven into baskets, jelly moulds repurposed into lights and deck chair fabric by the metre under one roof. Why I love it: As a graphic designer I love typography, so their collection large metal letters, maps, upcycled stationery and rusty signs can keep me out of mischief for ages! 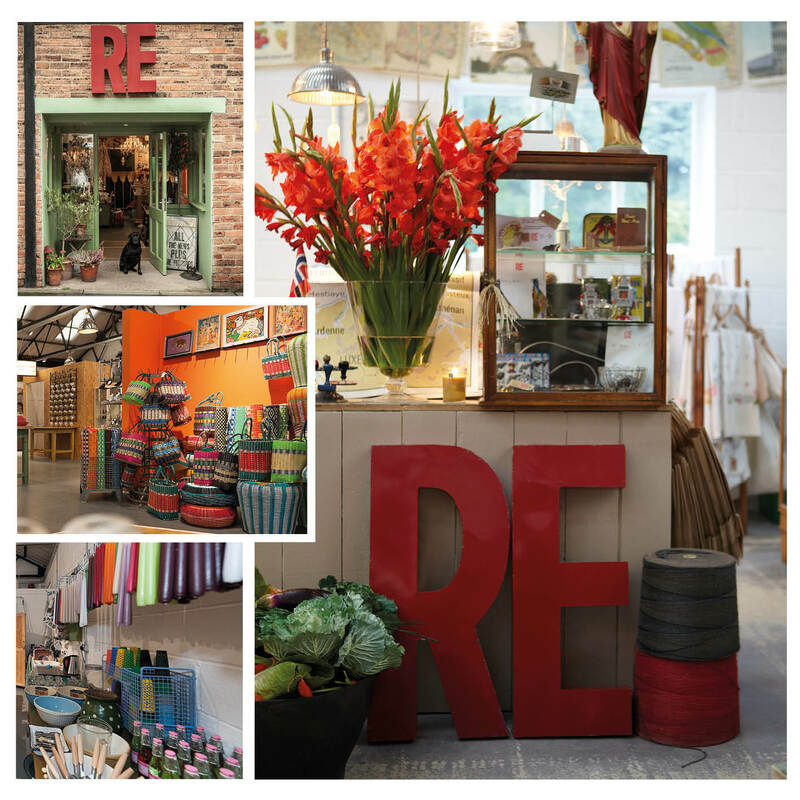 Not an art gallery, not a twee craft shop but an amazing collection of uniquely designed goodies all under one roof. 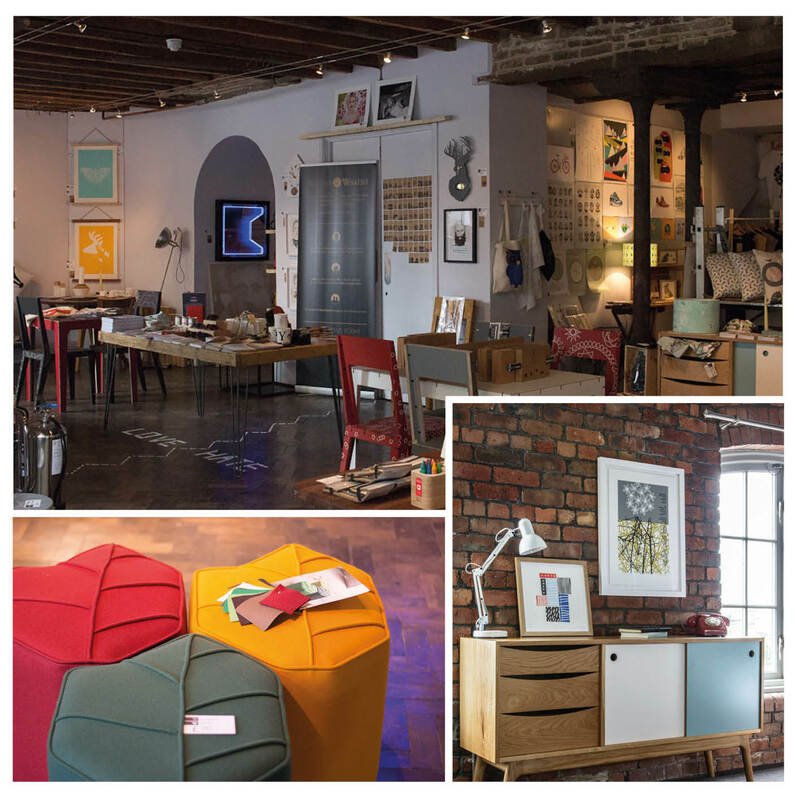 Best for: Designer furniture, beautiful lighting, screen prints and quirky upcycled homewares. 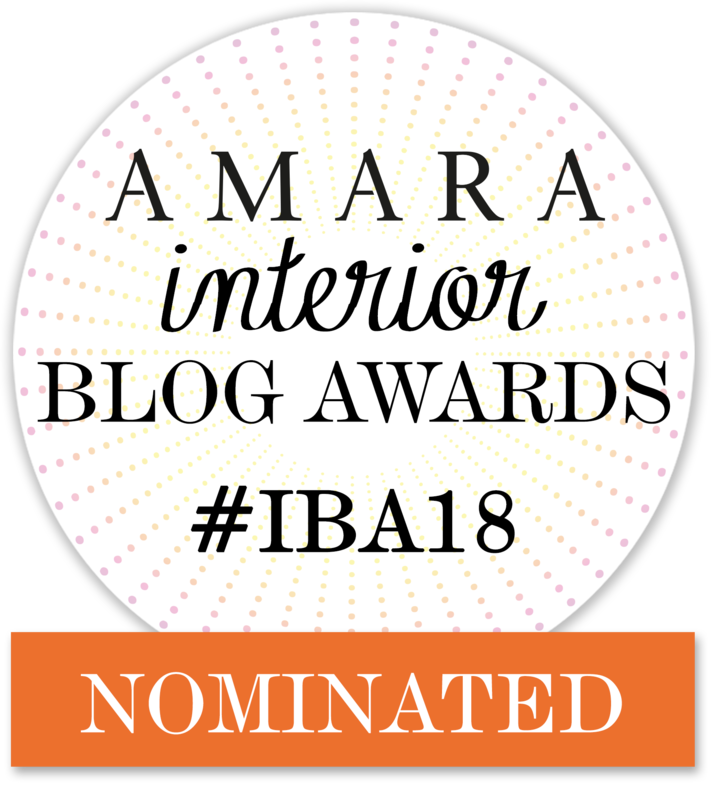 Why I love it: It’s a beautiful shop that is full of unique designer homewares, and I love the fact that you’re also supporting new design talents. 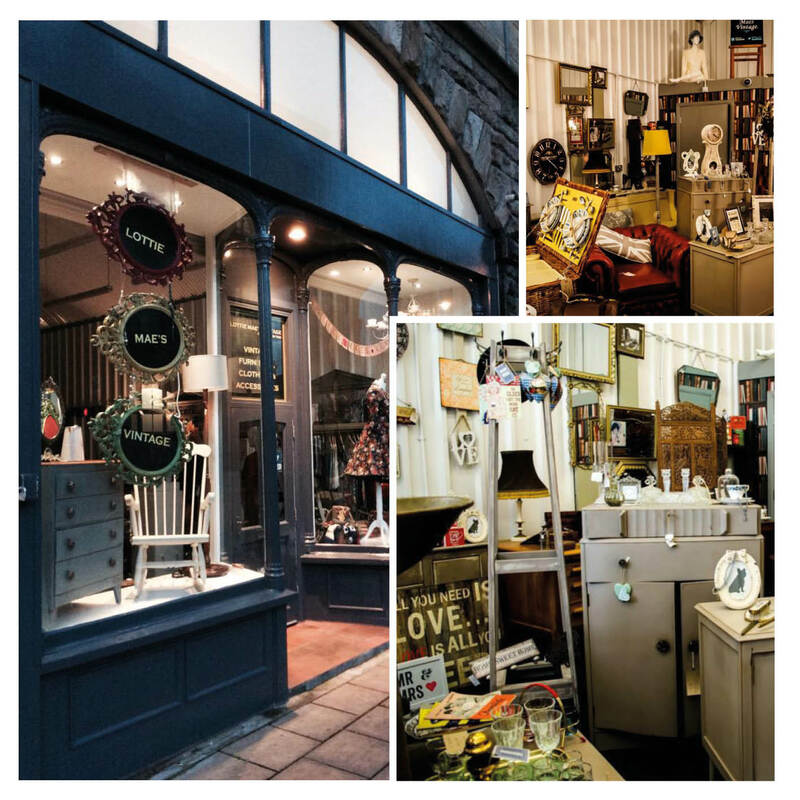 If you love vintage and are always on the lookout for retro furniture, decorative items for your home, plus clothing, handmade jewellery and other quirky things, then this is the shop to visit. Best for: Vintage furniture, mirrors, clocks, leather suitcases and stacked full of things you didn’t know you needed until you saw it. 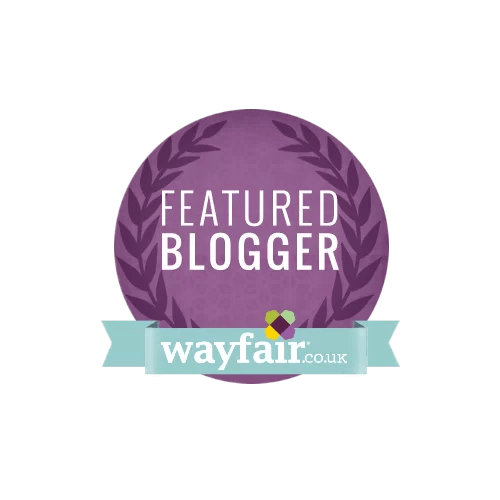 Why I love it: The stock is ever changing and always full of one-offs so you need to visit often to find the perfect piece, or is that just my excuse to keep going back!? Three floors of glitz and glamour for every room in your house. It’s like an aladdins cave for magpies. 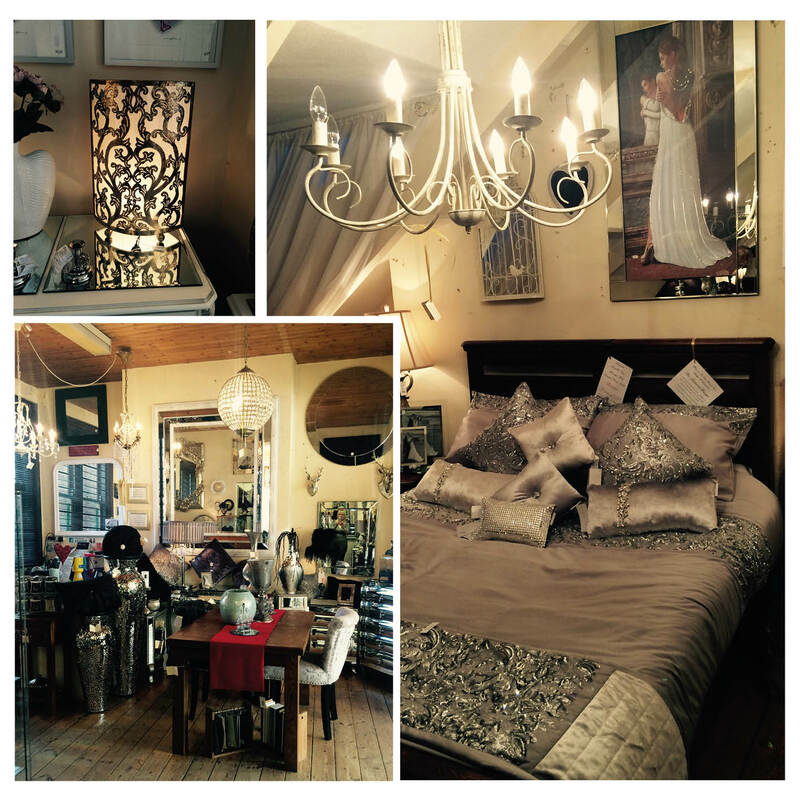 Best for: Traditional and antique style furniture, stunning chandeliers, lamps and bed linen plus candles and jewellery. Why I love it: I could spend an afternoon browsing in here. Don’t take the kids though, they distract you from the beautiful things! 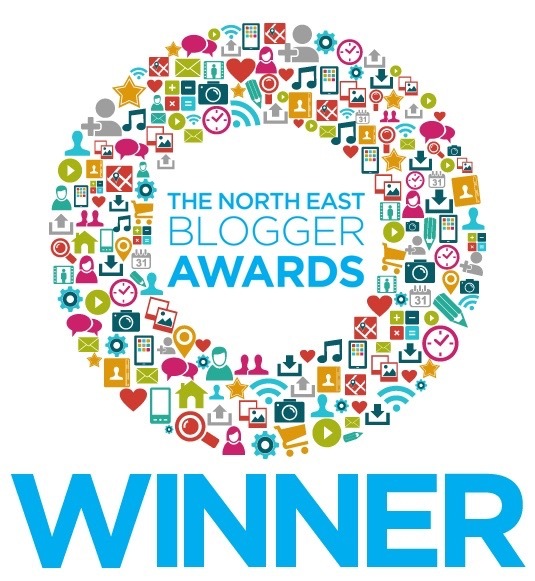 Thanks for the lovely write up and for bringing new places to our attention. We will definitely be paying a visit to these lovely looking emporiims. Fantastic and inspirational as always Creative Junkie! You’re very welcome! I always visit corbridge for the sole purpose of a trip to your shop! Thanks for the kind words too!